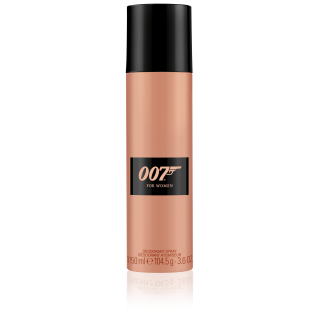 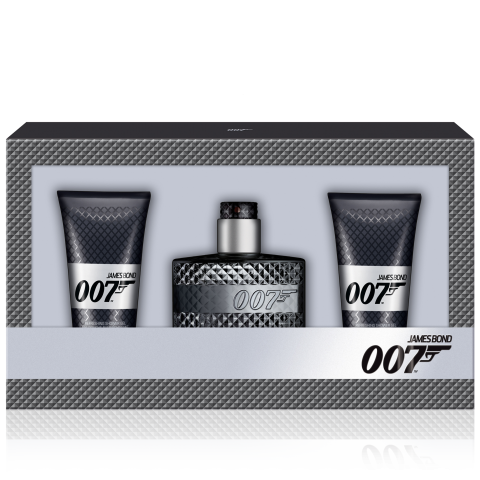 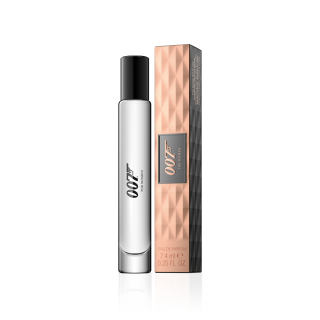 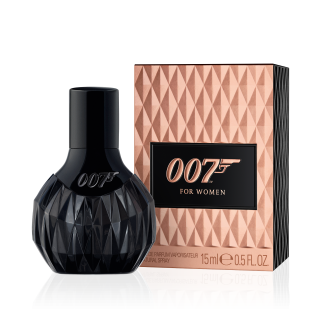 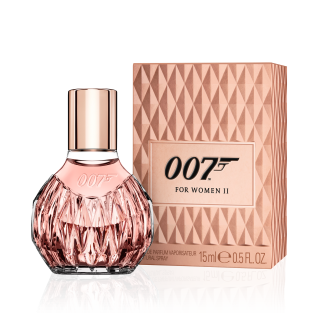 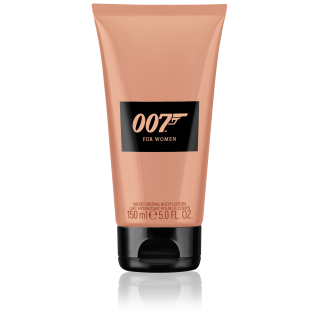 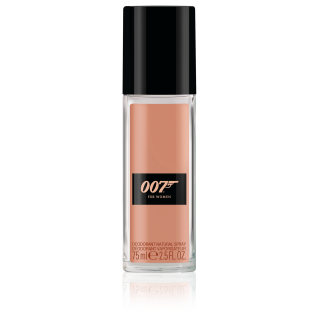 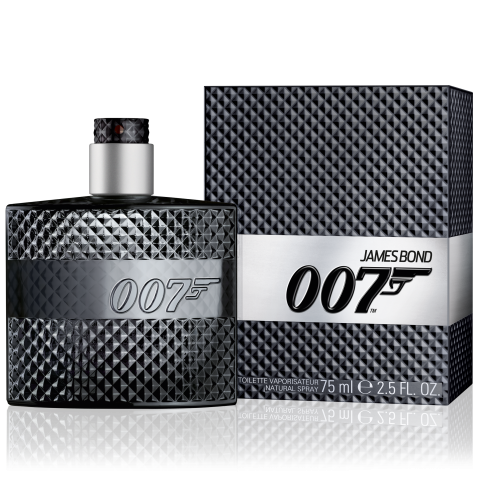 The 007 for Women Gift Set combines the dangerously seductive Eau De Parfum with the moisturizing Body Lotion and refreshing Shower Gel. 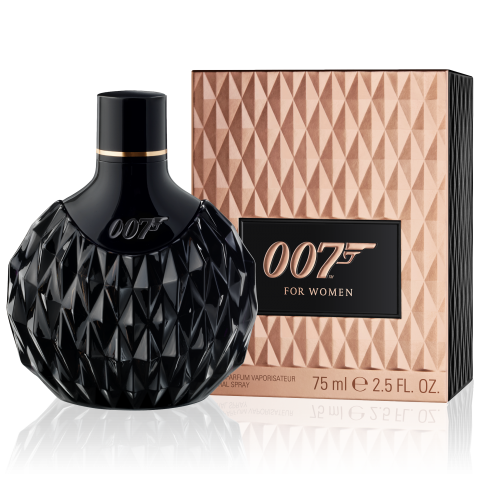 Conveying the mysterious allure of the Bond women, the scent is a modern interpretation of the mysterious oriental fragrances worn by women throughout the last century. 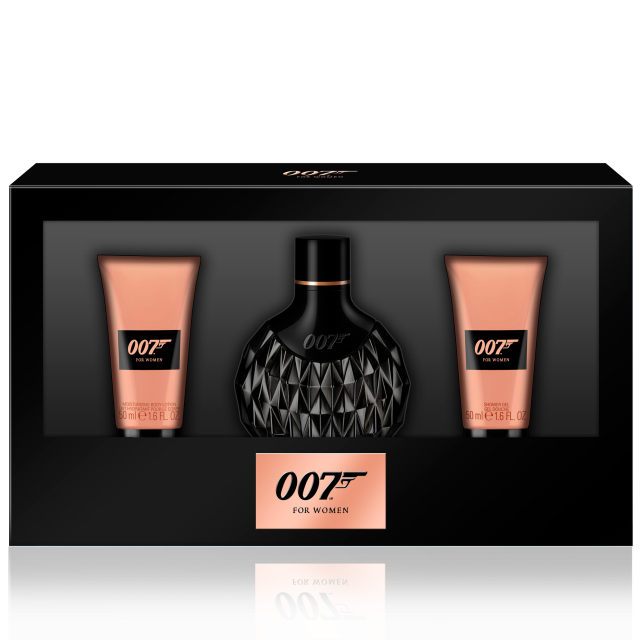 Shop now for the perfect gift set for her.